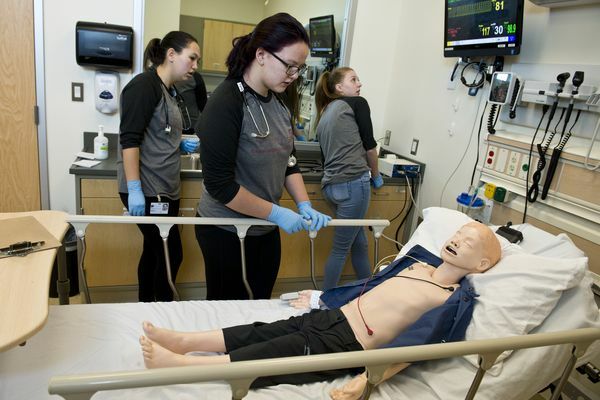 At Nurse Camp, students are learning some hands-on skills, such as giving injections, dressing wounds, checking vital signs and doing other simulated treatment on dummies. UAA graduation speaker gave up on college. Then she discovered teaching. 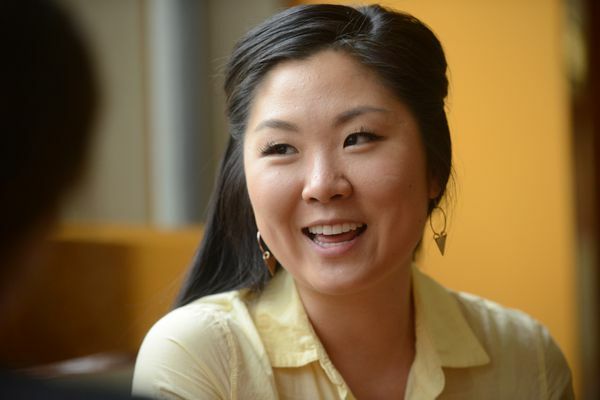 Nina Lee's student commencement speech has a singular message: Thank those who support you. 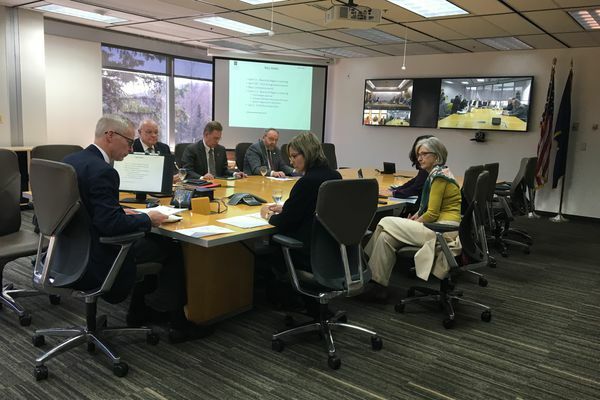 UA President Jim Johnsen said the Alaska Senate's nearly $22 million cut would follow years of program and job eliminations. 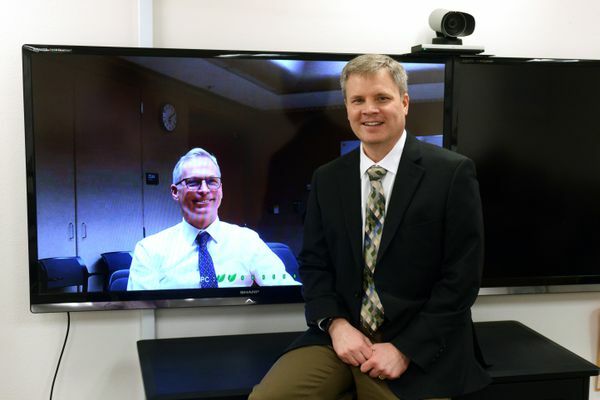 The head of Alaska's university system and the head of its education department are trying increase collaboration between Alaska's public schools and public universities. An average of 74 percent of students who graduated from five state high schools had to take at least one remedial class after enrollment, a new report says. 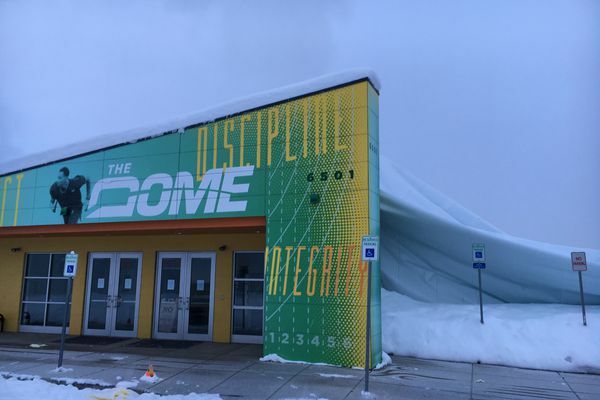 The organization that runs the indoor sports structure said it will soon announce alternatives for people who paid for memberships.